Crescent Heights location. 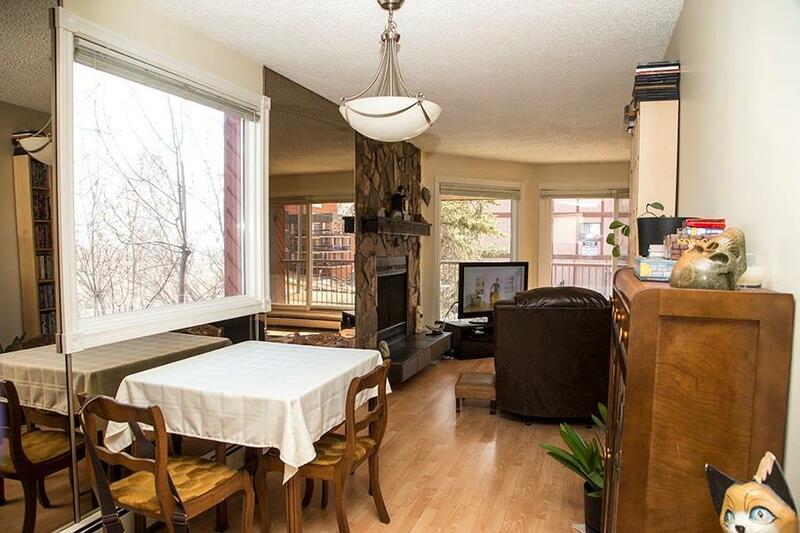 Bright two bedroom and two level condo with a view. 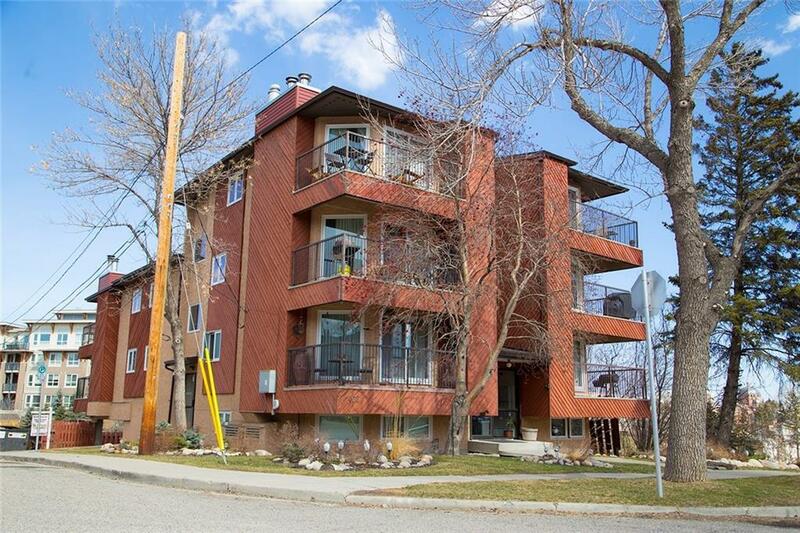 This comfortable and unique unit offers 940 square feet of living space and is within walking distance to downtown. 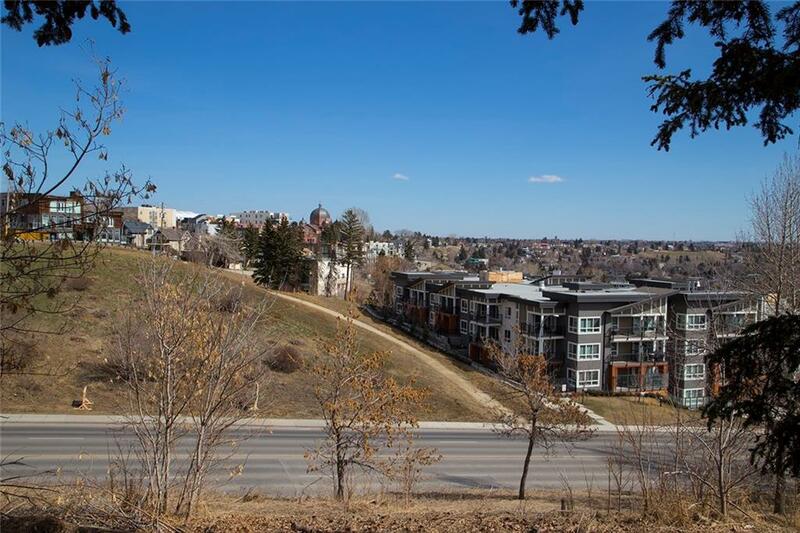 Features including a wood burning fireplace, two bathrooms, in suite laundry, new carpet lino in lower level, security windows in lower level, extra storage, large balcony, covered parking and lots of street parking for visitors. 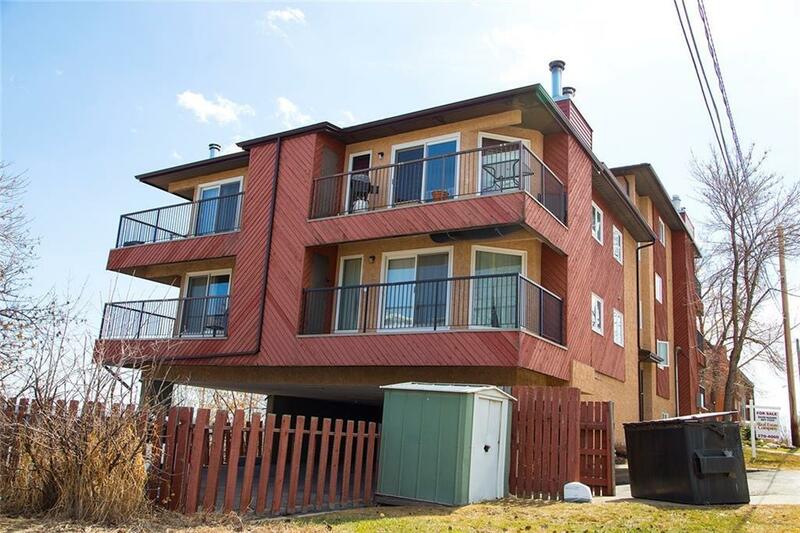 Quiet 8 unit building with concrete floors and privacy from neighbors. Public transportation and shopping nearby.